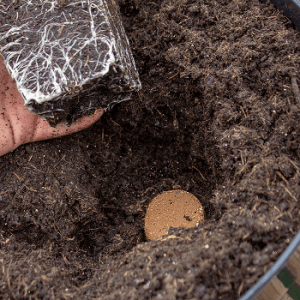 The ROOT!T Potting Biscuits are used when planting into outdoor soils and into pot plants. They are placed beneath the plantlet when transplanting and watered in. 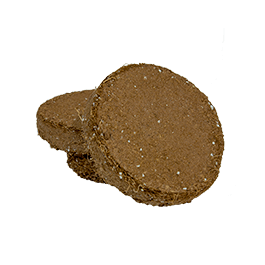 The ROOT!T Potting Biscuits contain the complex biology of garden soils to support the efficient transfer of nutrients and water to plants. 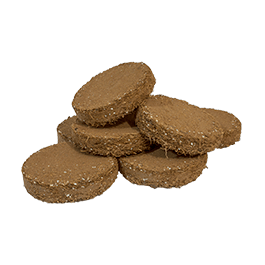 Using ROOT!T Potting Biscuits will allow you to get the best out of your young plants and give them a great start to grow and establish. 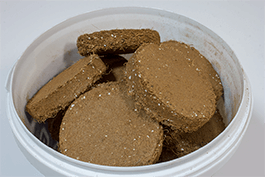 There are 5 active components included in the biscuit to encourage plant growth in the critical period after transplanting.